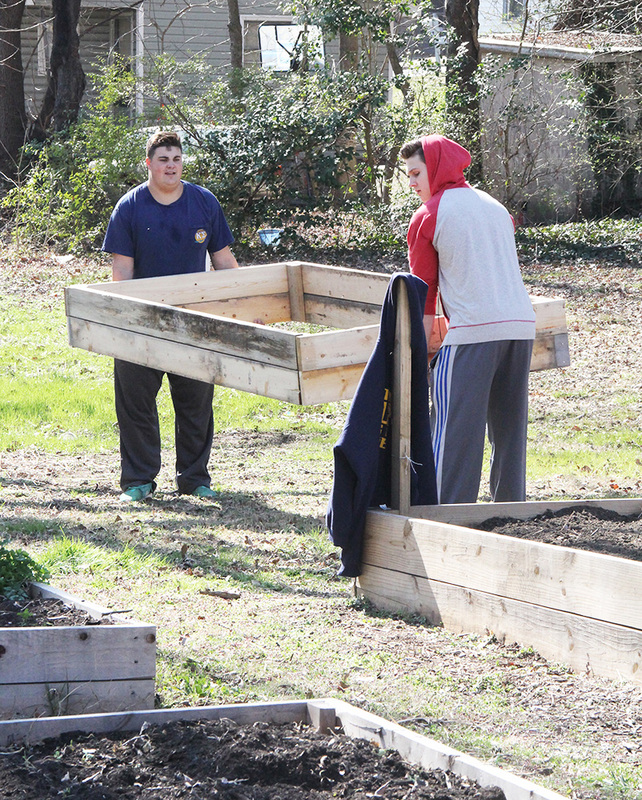 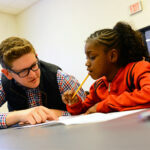 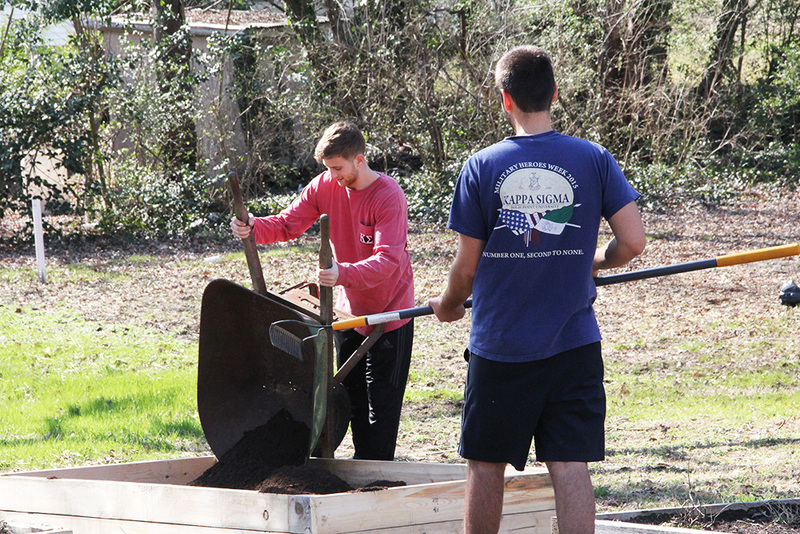 HIGH POINT, N.C., Feb. 14, 2017 – Over the weekend, members of High Point University’s Kappa Sigma Fraternity donated their time and energy at the Burns Hill Community Garden. 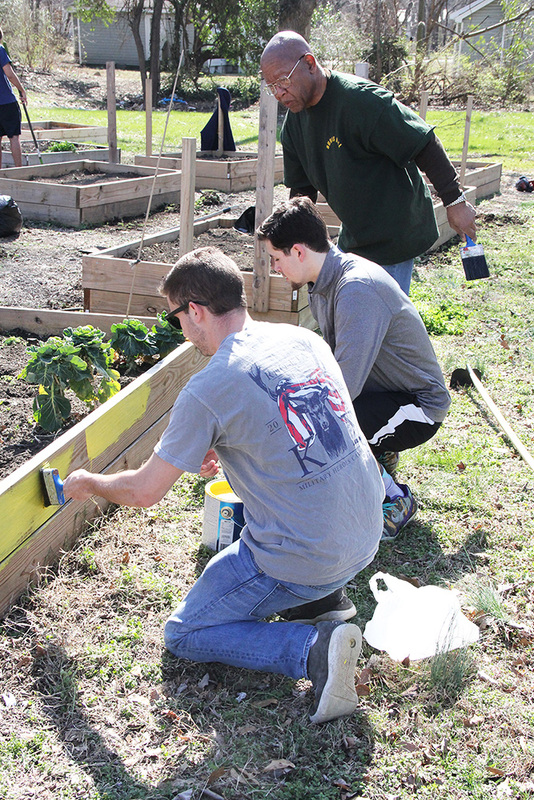 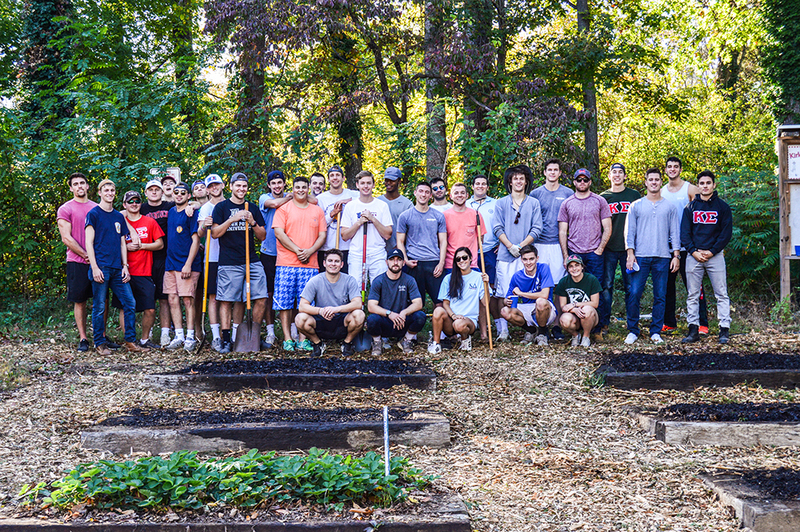 The brothers of Kappa Sigma gathered in the community garden with community volunteers to build new garden bed boxes which will aid the garden in expanding its food supply. 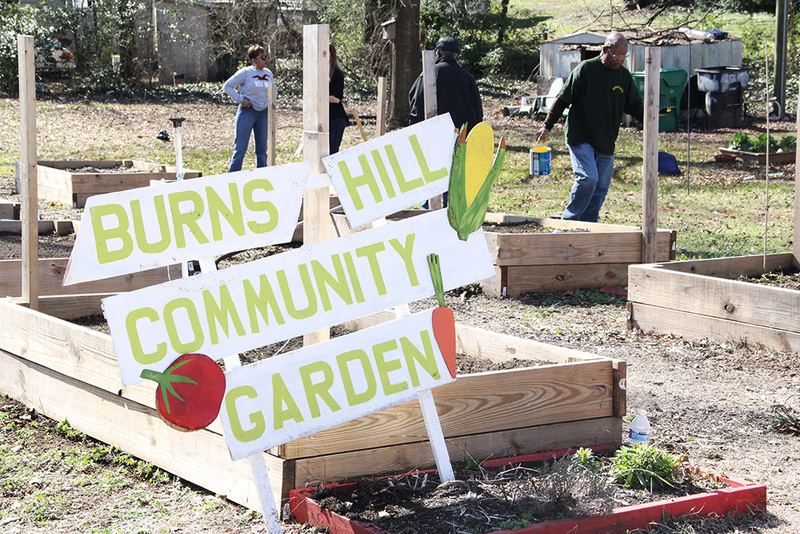 Jerry Mingo, president of the Burns Hill Neighborhood Association, says that he is thankful for the young men from Kappa Sigma, especially during challenging times as the community continues the effort to feed those who need it most. 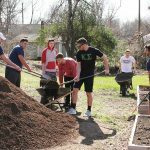 Kappa Sigma’s vice president, Jesser Johnston, says that the experience was humbling and provided the men with a new awareness.